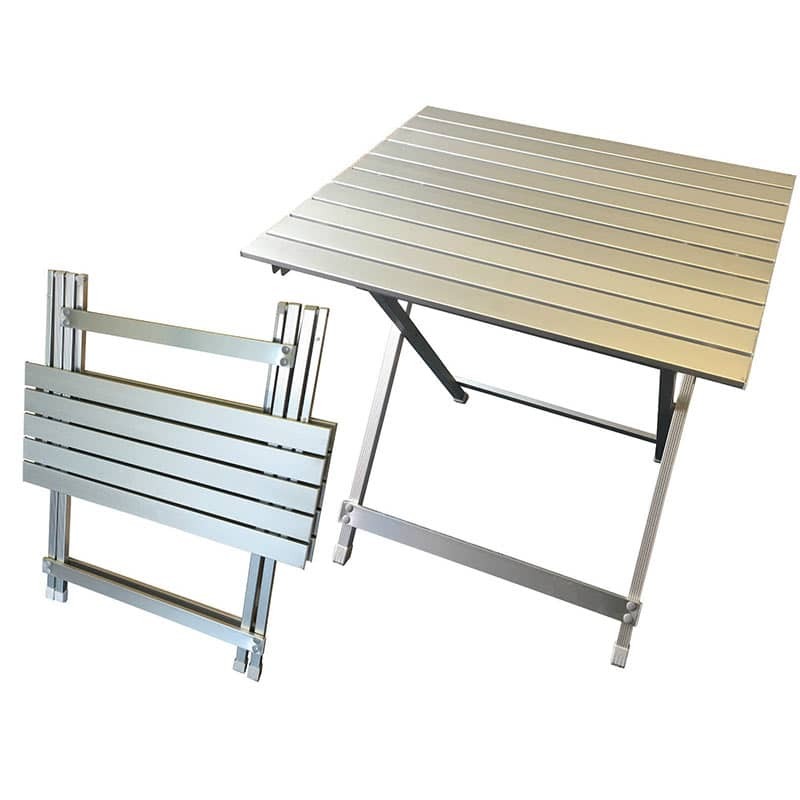 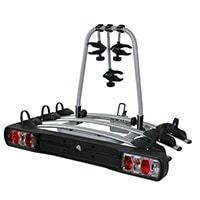 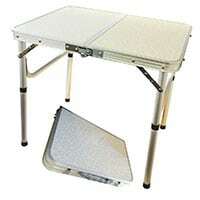 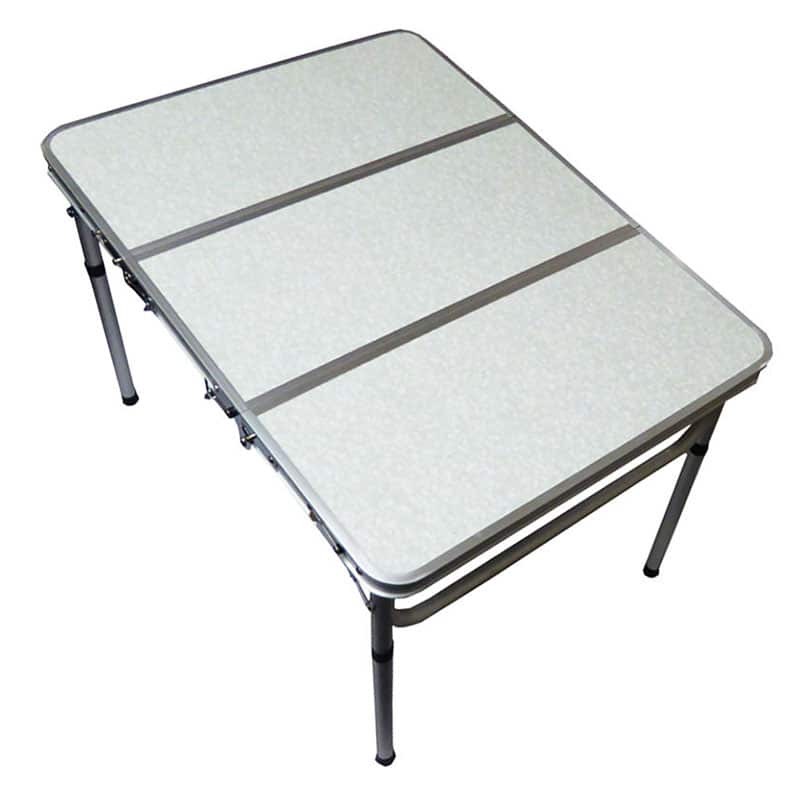 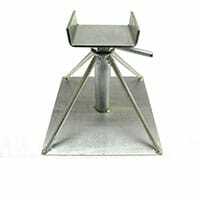 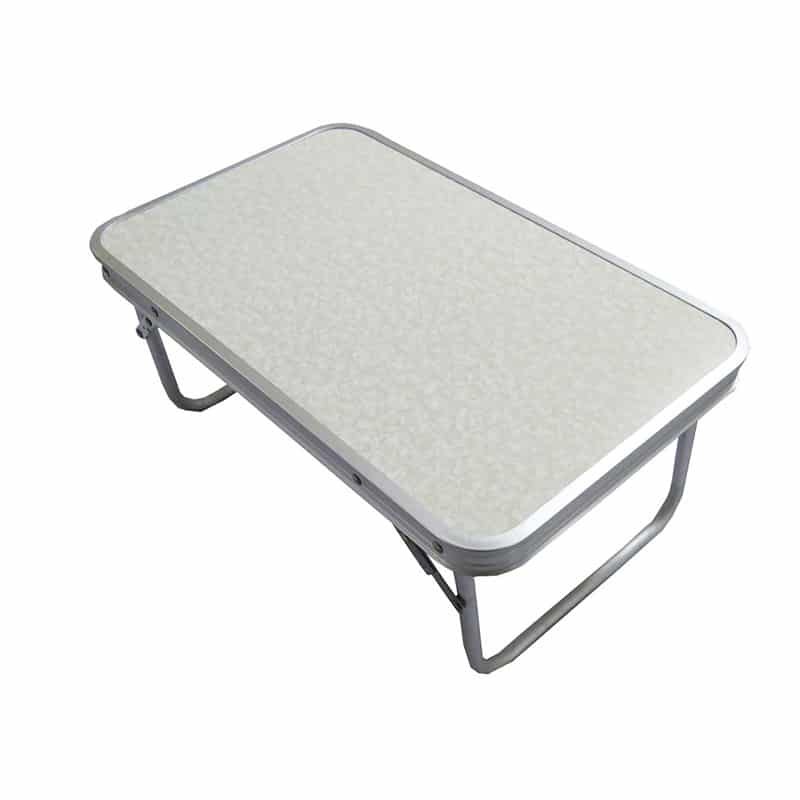 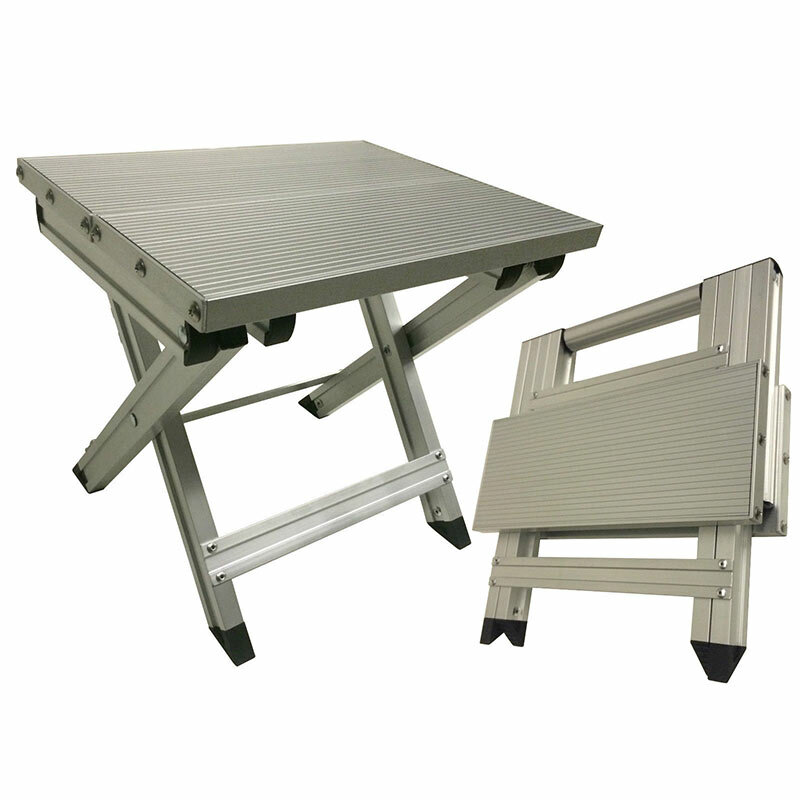 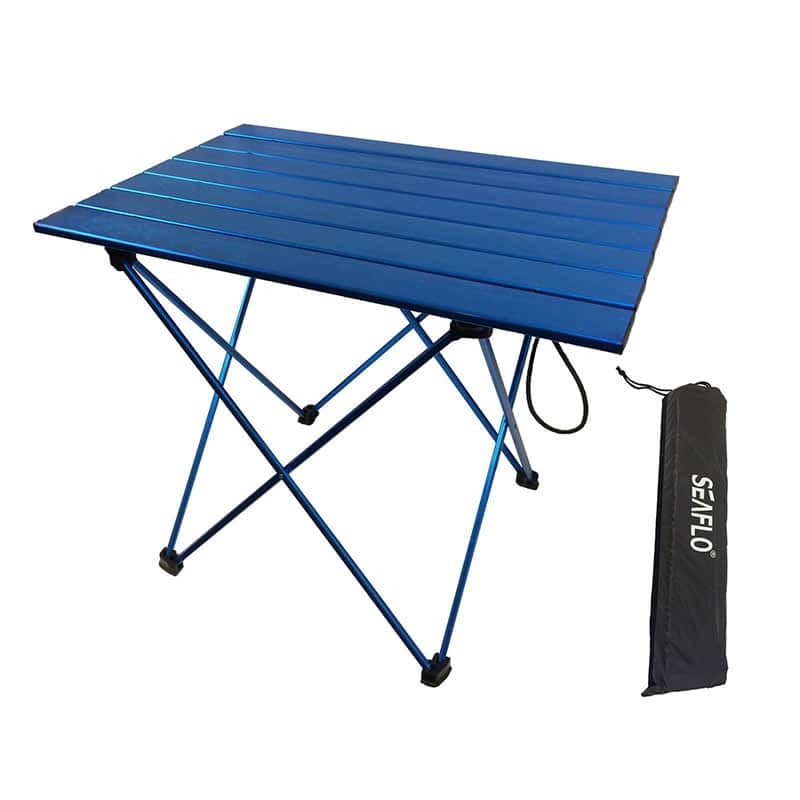 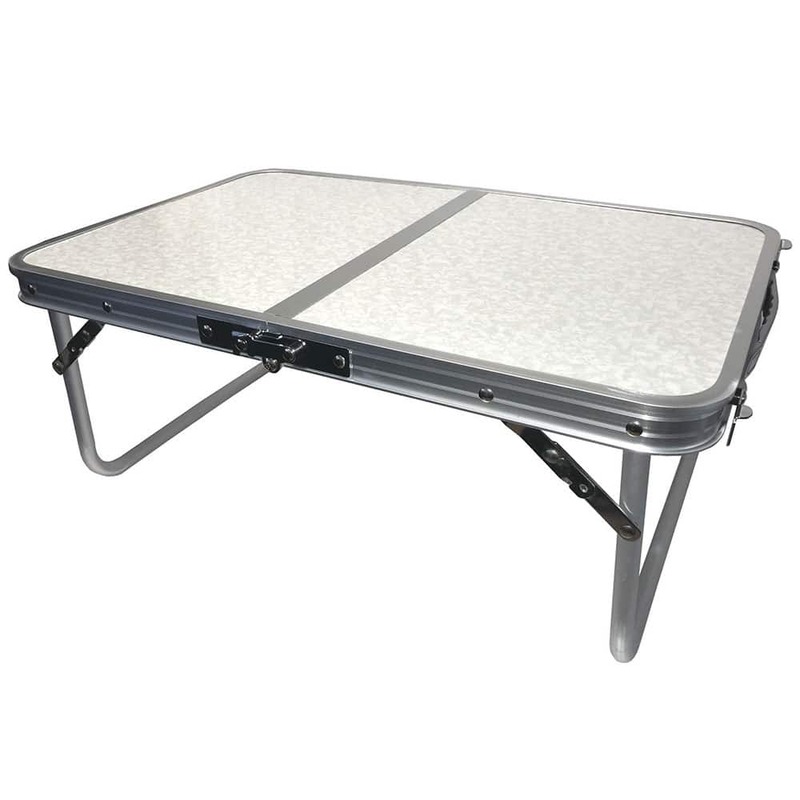 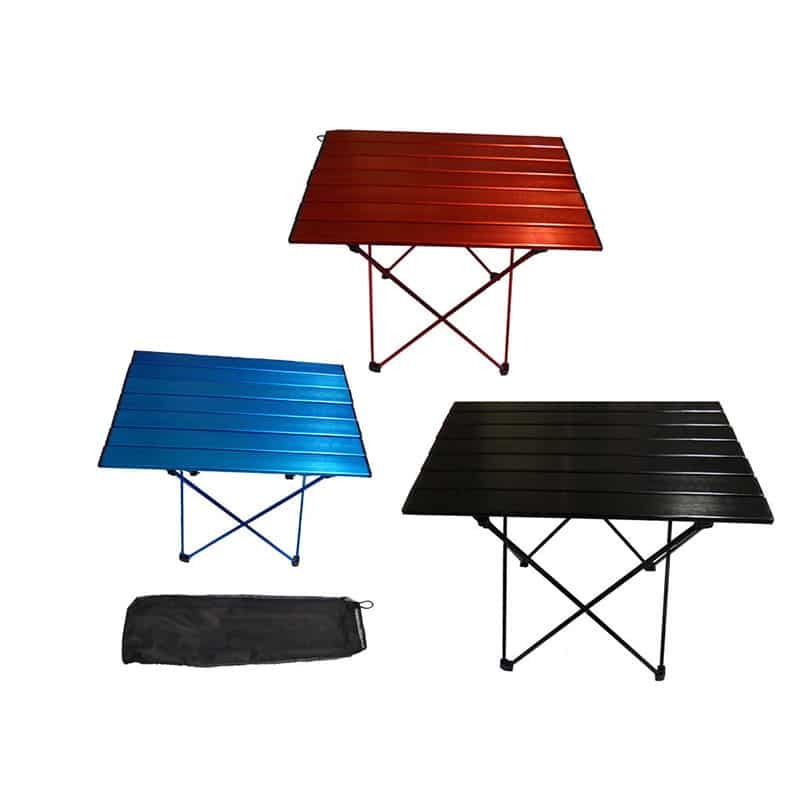 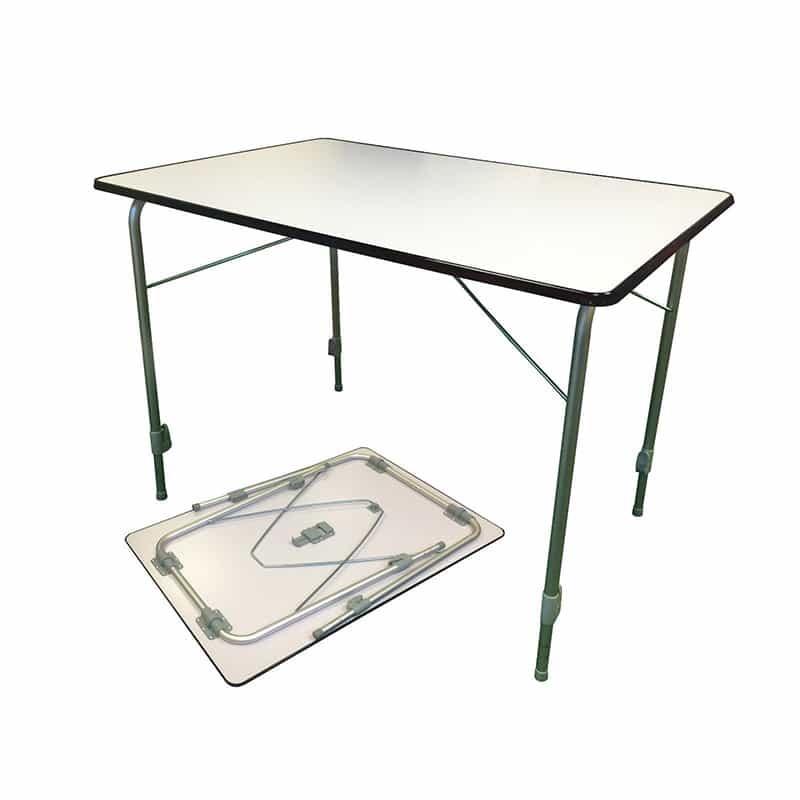 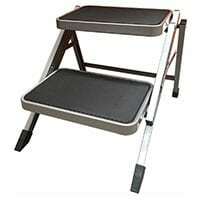 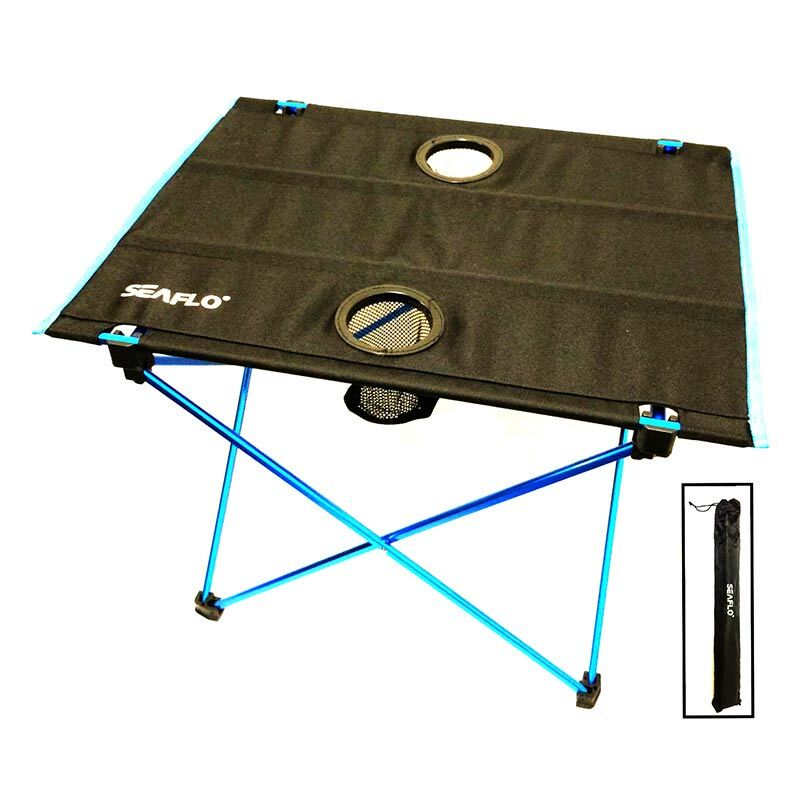 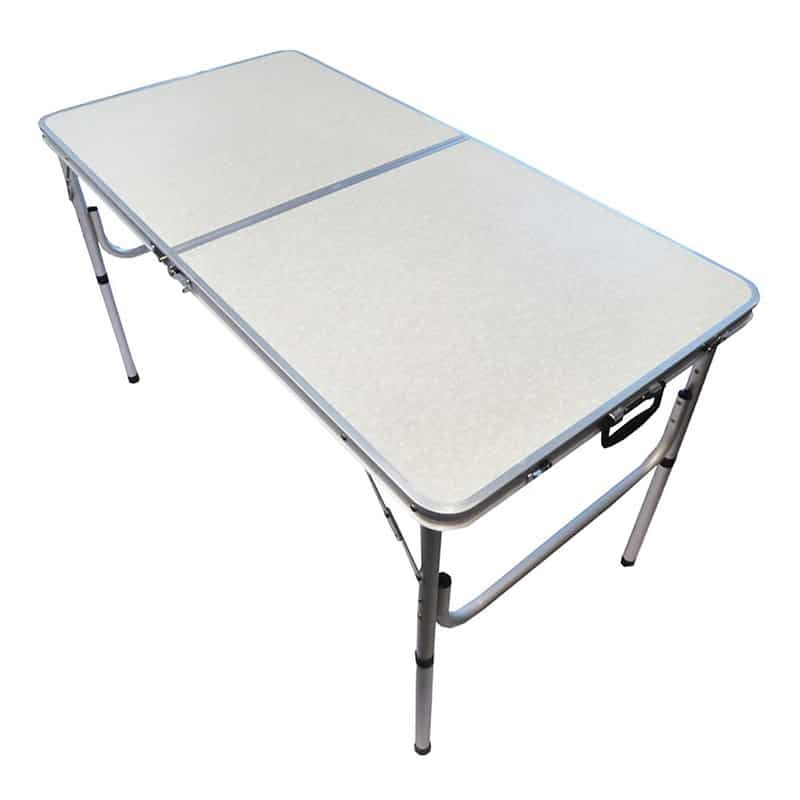 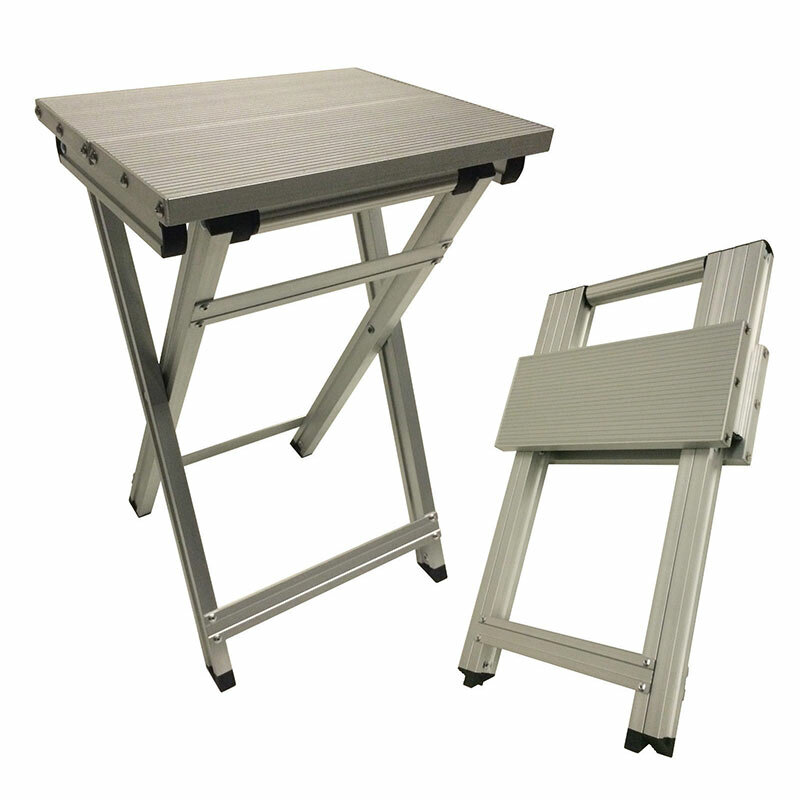 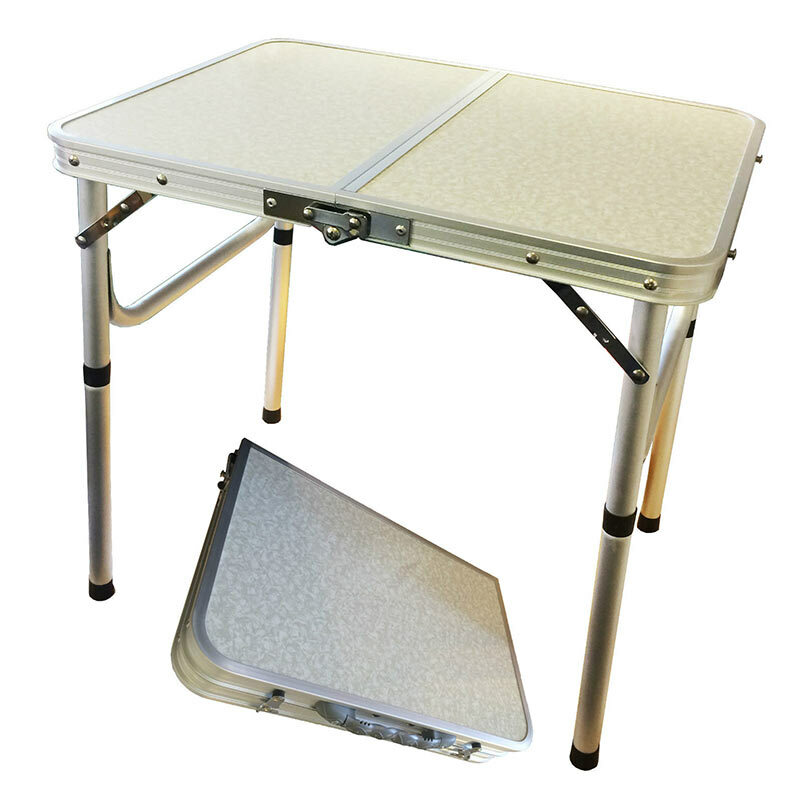 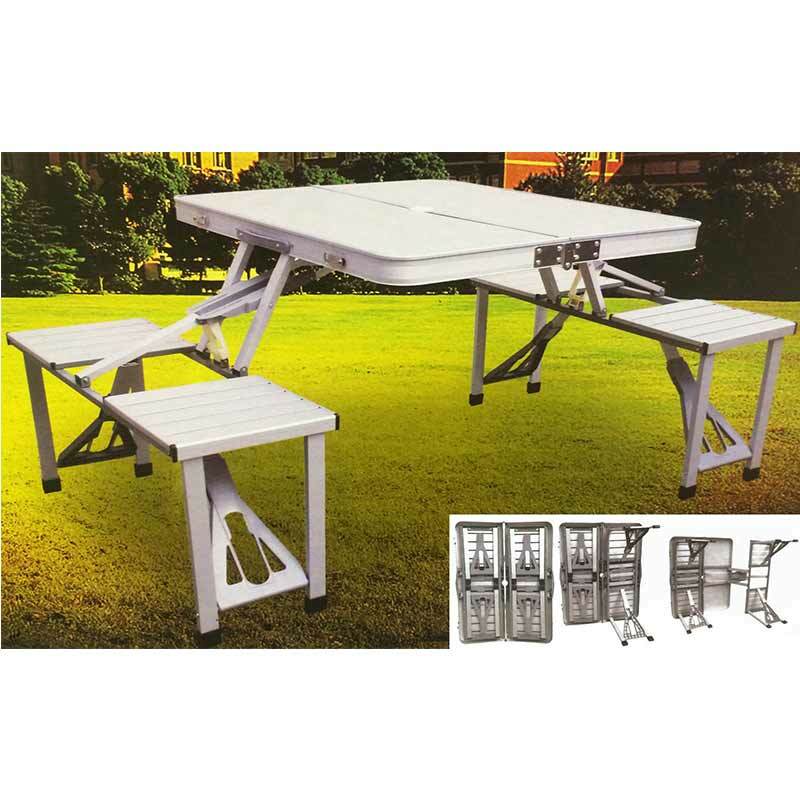 This soft top camp table is portable and ultra-lightweight with a blue alloy frame and anti skid feet. 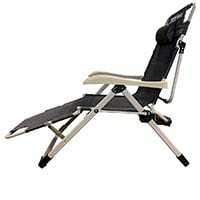 It has a dark ‘Oxford’ cloth top incorporating two cup holders. 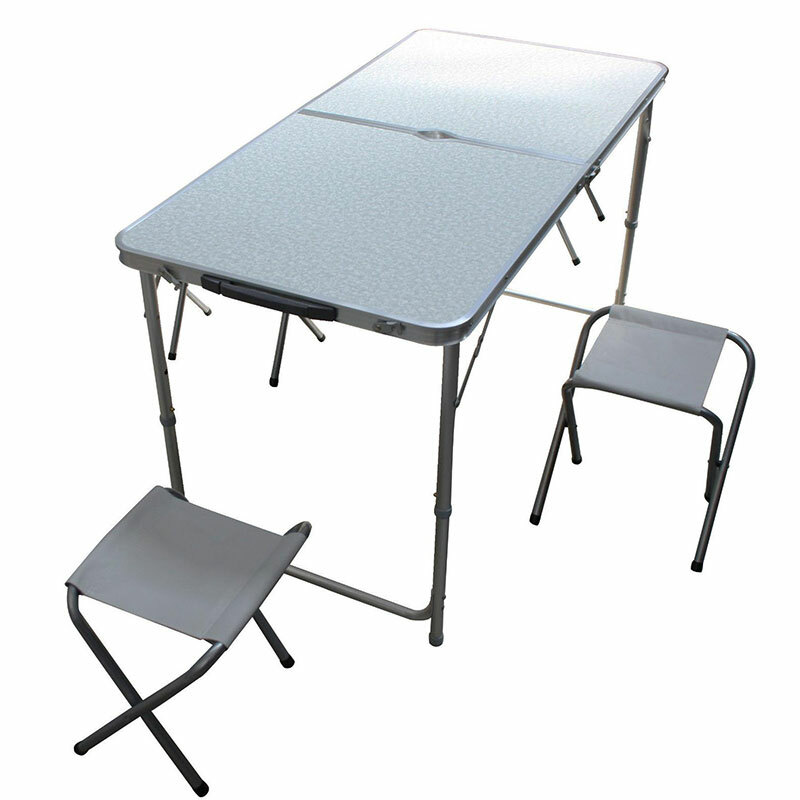 It is quick and easy to set up with an open size of 57cm x 42cm x 35cm. 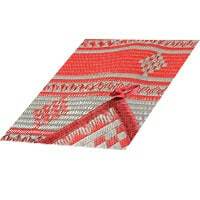 Its folded size is 57cm x 7.5cm. 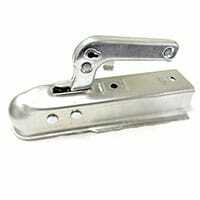 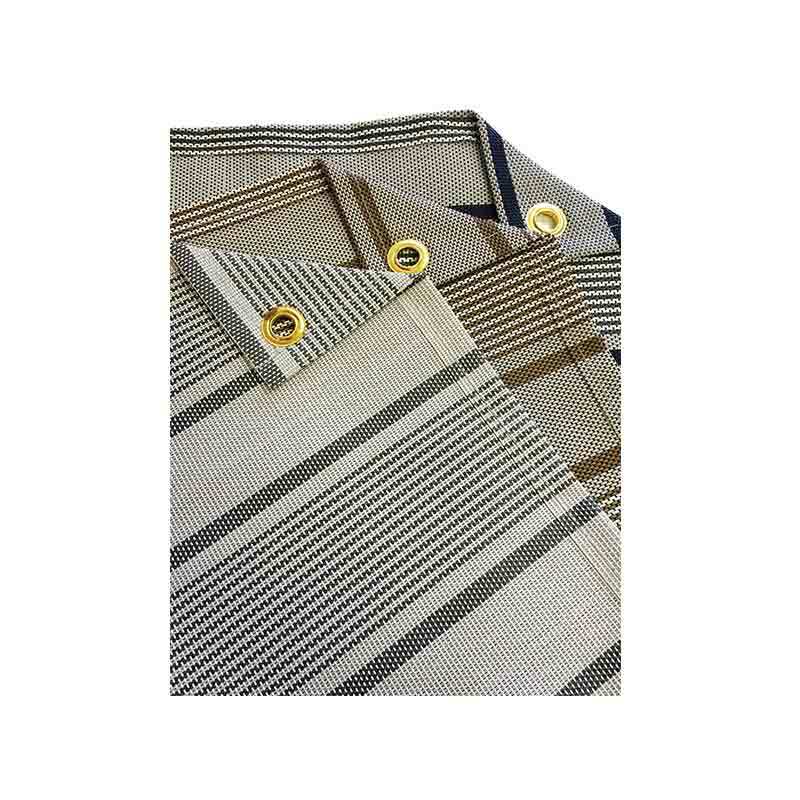 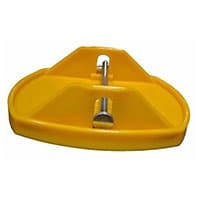 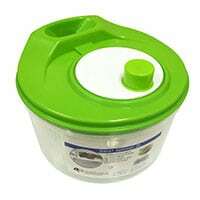 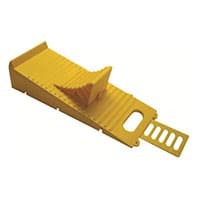 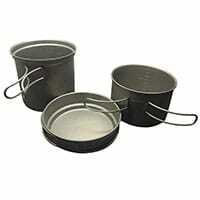 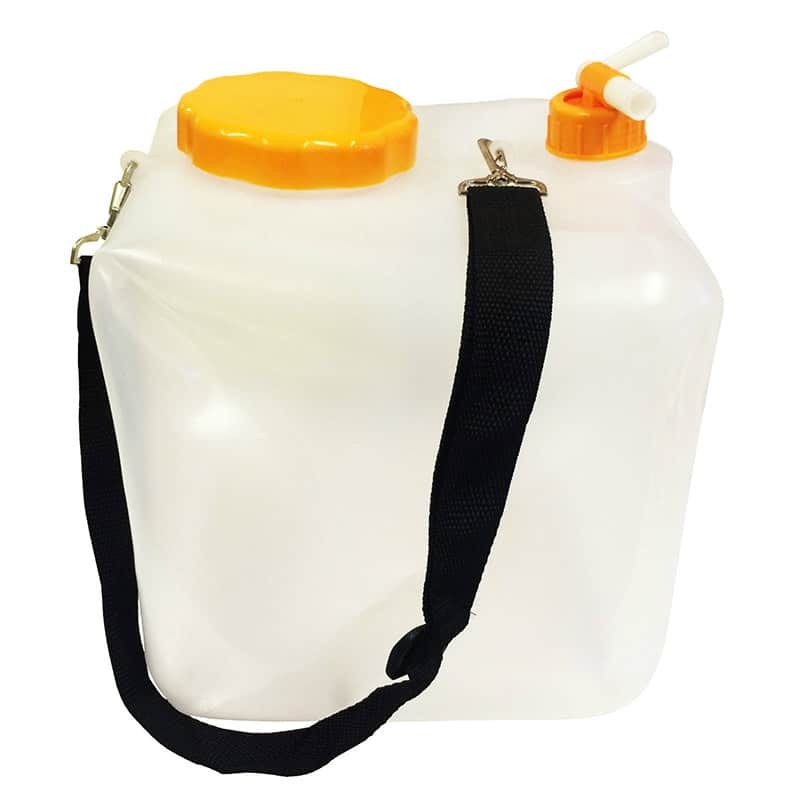 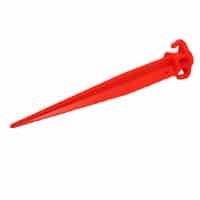 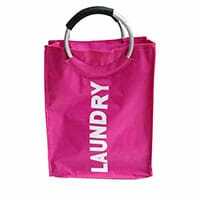 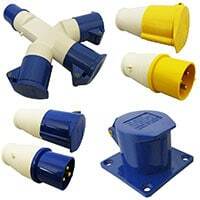 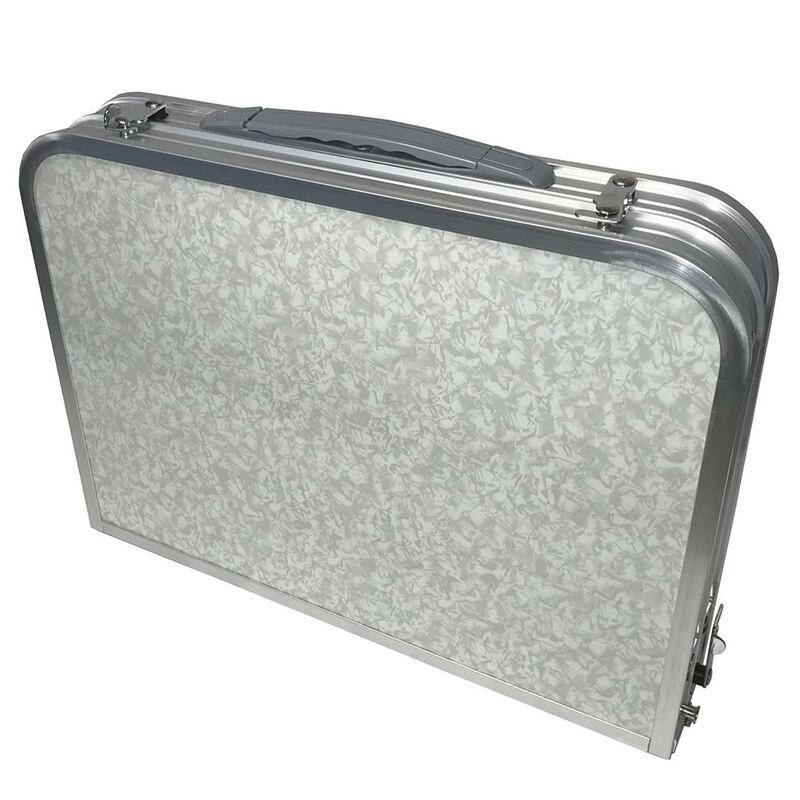 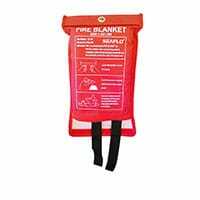 It comes supplied with bag for easy storage and transportation. 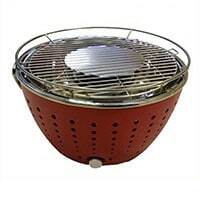 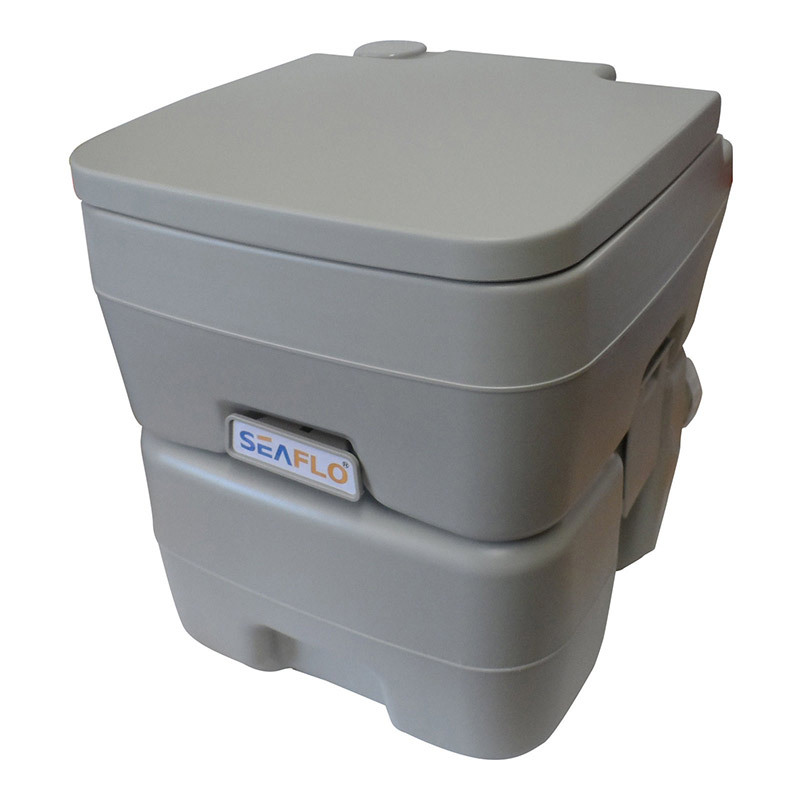 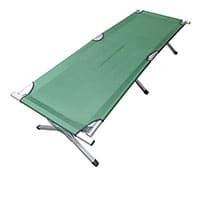 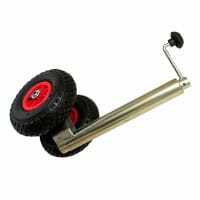 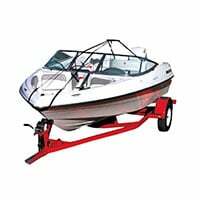 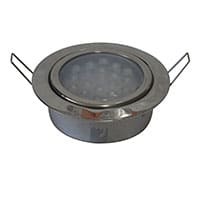 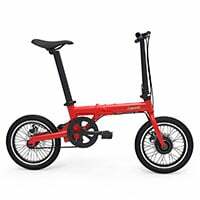 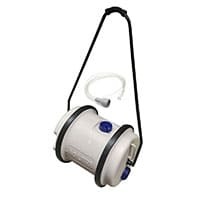 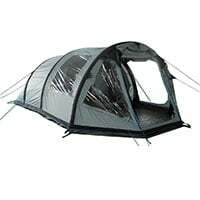 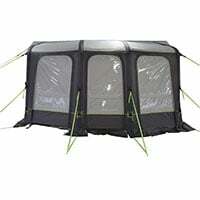 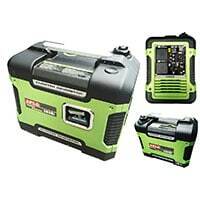 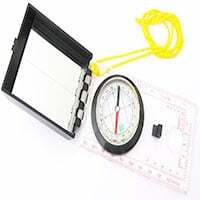 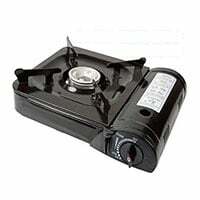 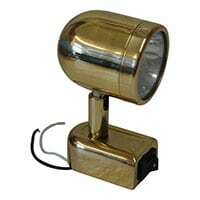 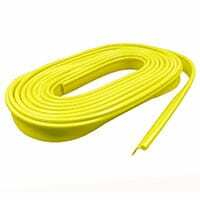 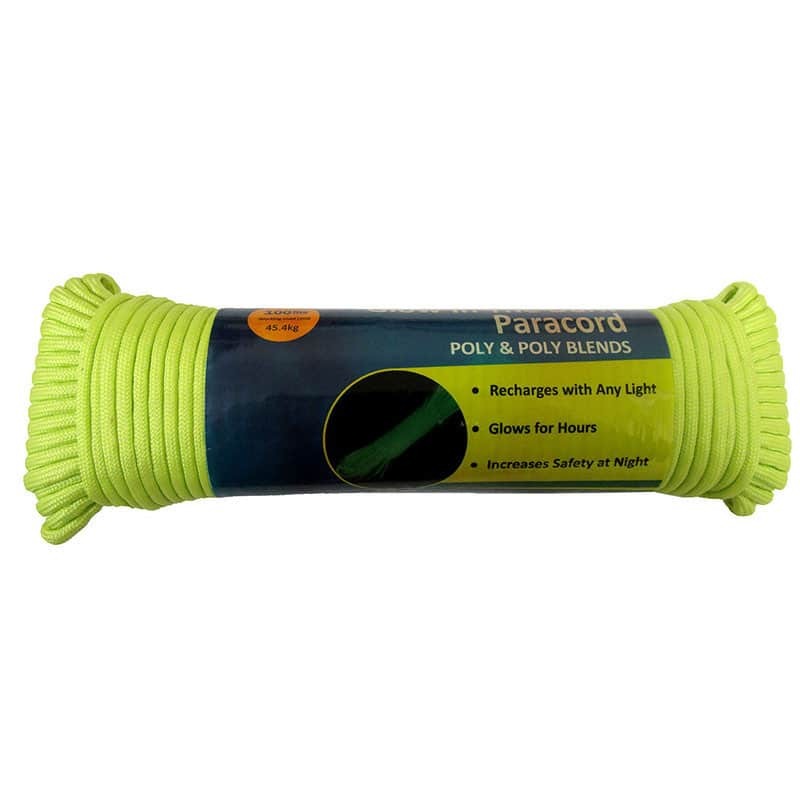 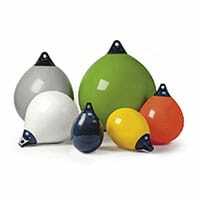 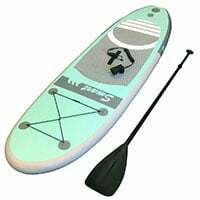 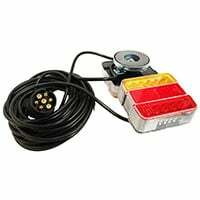 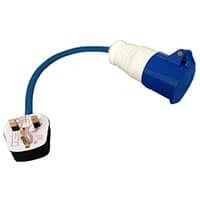 It only weighs 790g making it ideal for camping, hiking, caravan, motor-home, boating, picnics, outdoor activities etc. 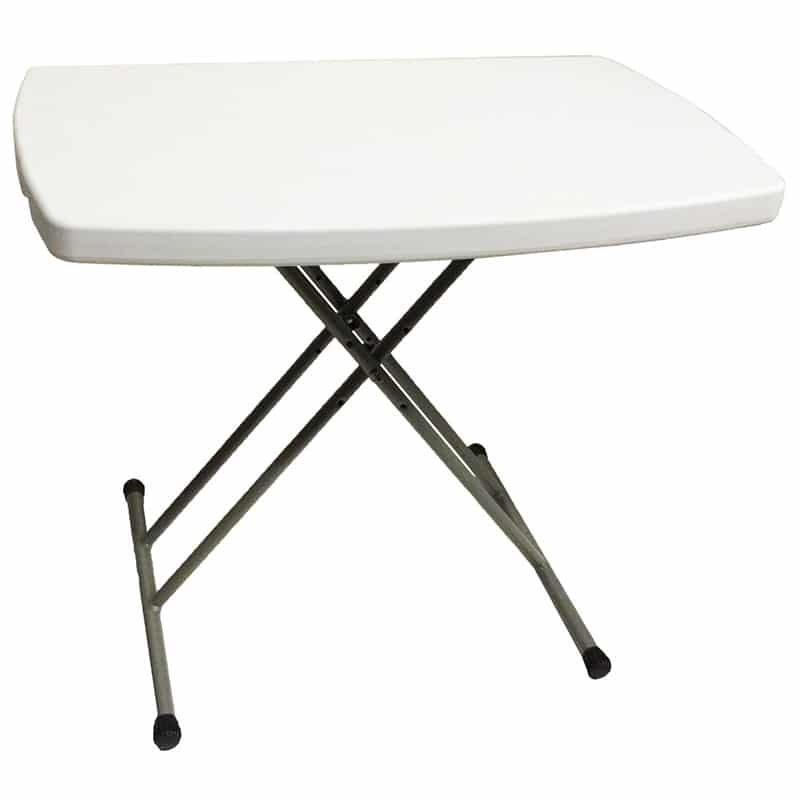 Easy to clean, just wipe with a damp cloth.